A teen says she was asked to sign a contract, agreeing not to speak out, after she complained about being sexually harassed at school. 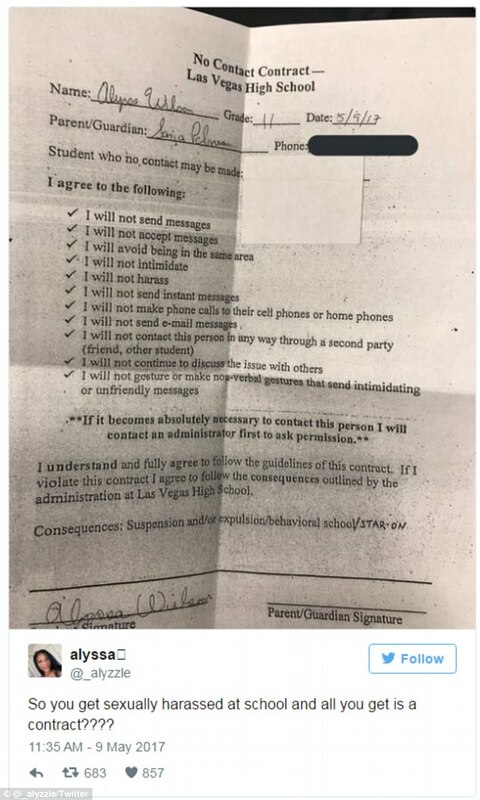 Alyssa Wilson posted a photo of the ‘no contact contract’ that administrators at Las Vegas High School in Nevada gave to her this week. 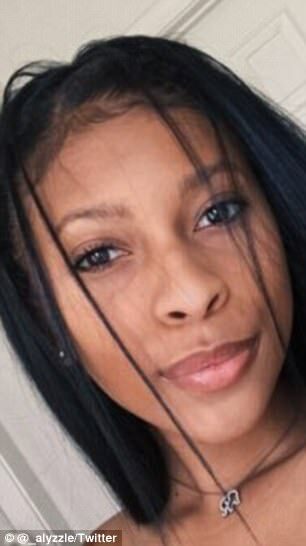 The post quickly went viral online, as outraged Twitter users demanded that the high school junior get justice. In an interview with Yahoo Beauty, Wilson says a male student approached her Monday morning and asked if she was cold. Wilson went to class but the traumatizing experience caused her to start crying, and a teacher asked her what was wrong. 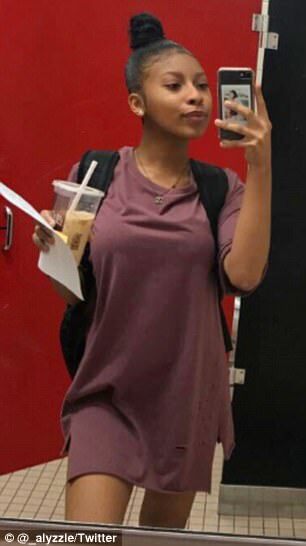 She told the teacher what had happened and the teacher reportedly said that she had heard of issues with the student in question. The teacher took Wilson to the dean of students, who reviewed surveillance footage to try and corroborate Wilson’s claims. But a glitch in the security tapes made it impossible to confirm the allegations. That’s when the school asked Wilson and the other student to sign a ‘no contact’ contract, essentially agreeing to stay away from each other. But Wilson says she was furious at some of the language in the agreement, including a line that made her agree not to speak out about what happened. ‘So you get sexually harassed at school and all you get is a contract?? ?’ she wrote on Twitter, after posting a picture of the contract. Wilson says all administrators did to punish the boy was to bring his parents in for a conference. The photo quickly went viral online, as outraged Twitter users rallied around Wilson and called for the school to hold the boy responsible. ‘Just hang on a mo… did I get this right…you got sexually assaulted and you are the one to sign a contract of conduct?!?!?!? WTF! ?’ one Twitter user wrote in response to the post. Dave Sheehan, a spokesman for the Clark County School District, couldn’t speak about the specifics of the case with Yahoo Beauty, but did clarify that such contracts are voluntary. 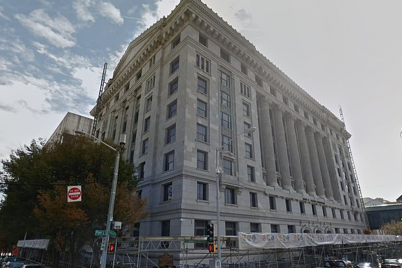 He said the contract is a ‘standard thing at the school’ designed to keep students who have had issues away from each other and to stop rumors from spreading. 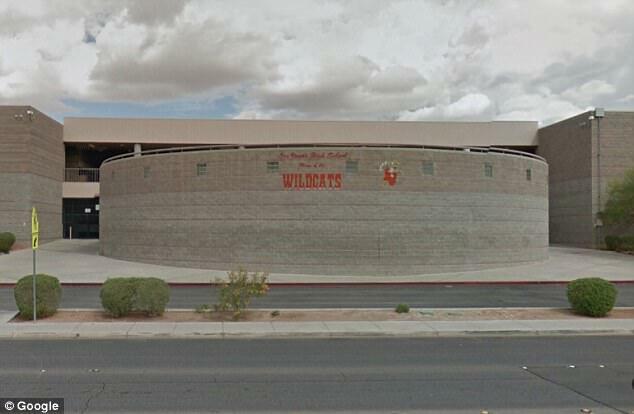 ‘You know how things travel, words get twisted, rumors fly – it can create a big issue for the school,’ Sheehan said.